Wir listen regelmäßig bevorzugte Blogs, die für Sie von Interesse sein könnten. Wir freuen uns auf Ihr Feedback dazu! Greg Satell's blog about management, marketing, media & technology. Syamant Sandhir and Namrata Rana write about technology, customer experiences and corporate social responsibility. Henry Mintzberg's thoughts on management, organization theory & more. Dr. Ralph Ohr on strategy, innovation & product management. 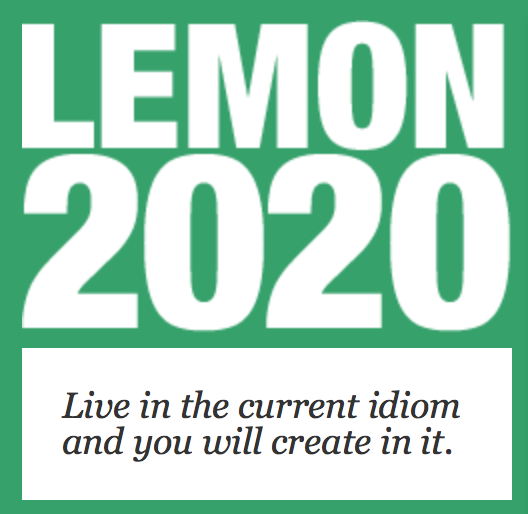 Lemon2020 is created by DDB Worldwide CCO Amir Kassaei to remind his industry of its basics and core: creating relevance. He and the founder of DDB Bill Bernbach are a source of inspiration beyond the borders of their industry. Director of the Intercultural Development Research Insitute Milton J. Bennet on cultural & intercultural topics. Sinan Al-Hir explores the concept of Antifragility and its implications for coaching & consulting. On The Catject Project Dirk Baecker blogs about culture theory, communication and management. Team members of The Winters Group consulting firm blog about diversity, inclusion & talent. Tim Kastelle on innovation strategy & management and business models.